Linda Facci is a self taught needle felter based in NYC. She graduated from Pratt Phoenix of Design with and Associate Degree in Graphic Design and Advertising. Linda spent several years relegating her passion for crafting to her spare time while working corporate jobs, the last of which was Creative Director of Magnolia Bakery. 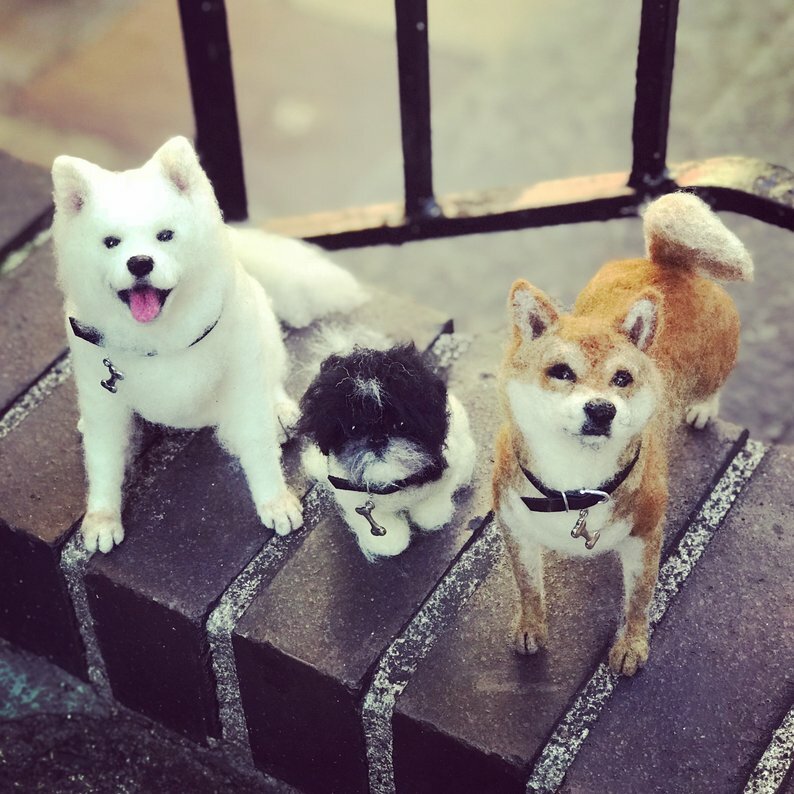 In August of 2018, she traded cupcakes for wool and now creates needle felted animals full time in her Manhattan apartment under the name Facci Designs. 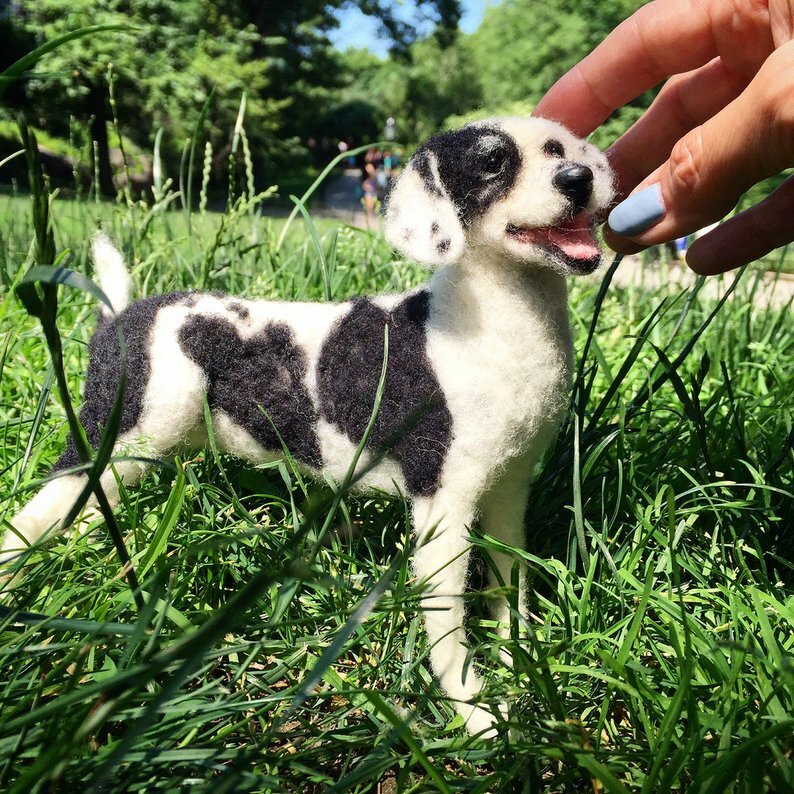 She mainly creates realistic, mini sculptures of people’s dogs and calls herself The Dog Felterer. 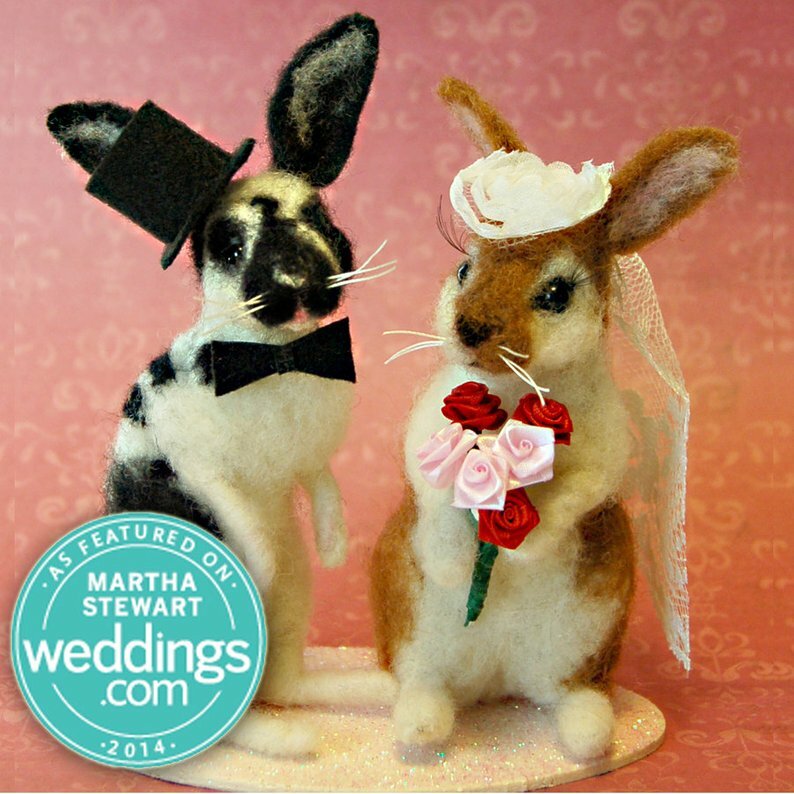 She also creates wedding cake toppers and more. Linda’s craft and design career spans more than two decades, having been featured in magazines, on nationally televised home decorating shows, and covered widely by online media.